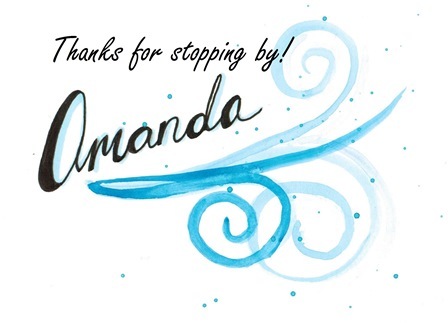 Last fall I once again participated in the Craftaholics Anonymous Gift Exchange. Basically you sign up, you are assigned an exchange partner, then you both make something and send it to the other person. Here is what I sent my exchange partner. Here is a nice view of everything. 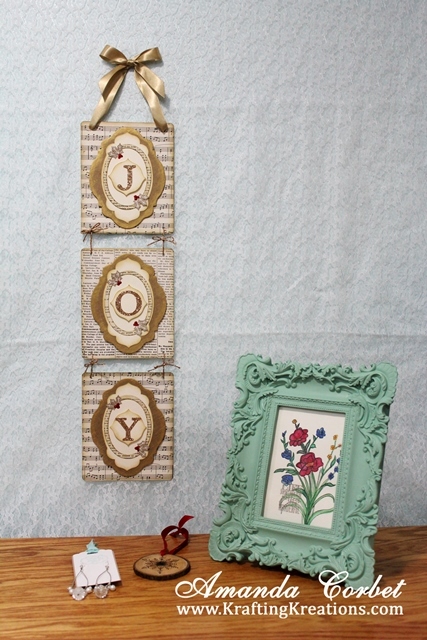 I made this lovely "JOY" banner for the holidays with some thin cardboard, DSP, a variety of dies, some Champagne Glimmer Paper, Gold Satin ribbon, and some gold baker's twine. 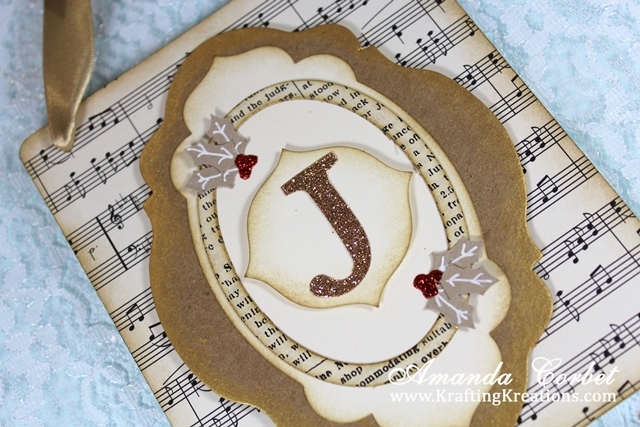 Each letter was accented with some Crumb Cake holly leaves and Cherry Cobbler Dazzling Details for the berries. 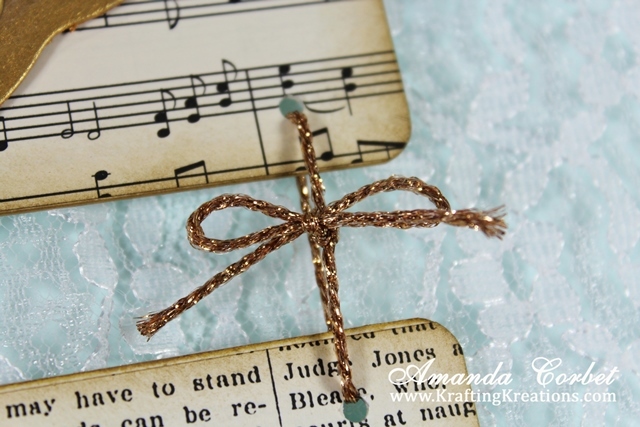 The sparkly gold baker's twine was a score from Pick Your Plum and looked really nice holding each letter of the banner together. Next up I water colored this pretty picture. Not too bad if I do say so myself. After the water color paint was dry I doodled around the edges of the flowers and leaves. Then I spritzed the whole thing with some Vanilla Smooch Spritz to give it some sparkle. 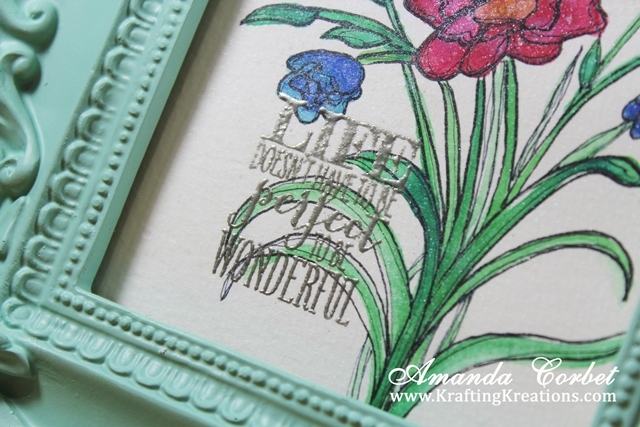 The words "life doesn't have to be perfect to be wonderful" was stamped onto the water color paper and embossed in silver. 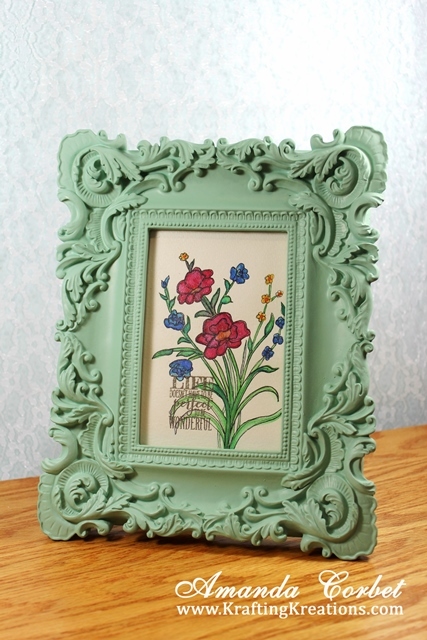 The frame was another Pick Your Plum score and was gorgeous! 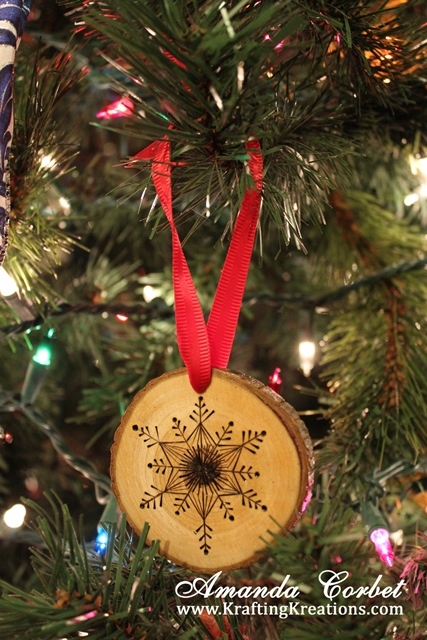 Finally a wood slice ornament with a wood burned snowflake on one side and a stamped greeting on the other. All in all I think it was a pretty generous gift and were things that I would have like to receive myself. Unfortunately I did not get a gift in return from my exchange partner. 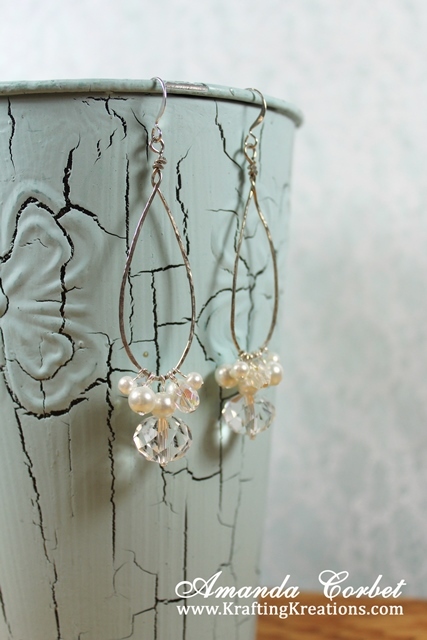 But I had fun making these! 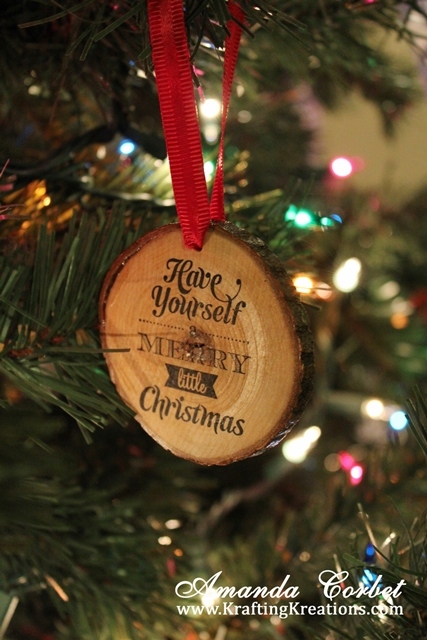 Click HERE if you want to sign up to be notified when the next gift exchange party is. Click HERE to see a lot of the other gifts that were given and received.